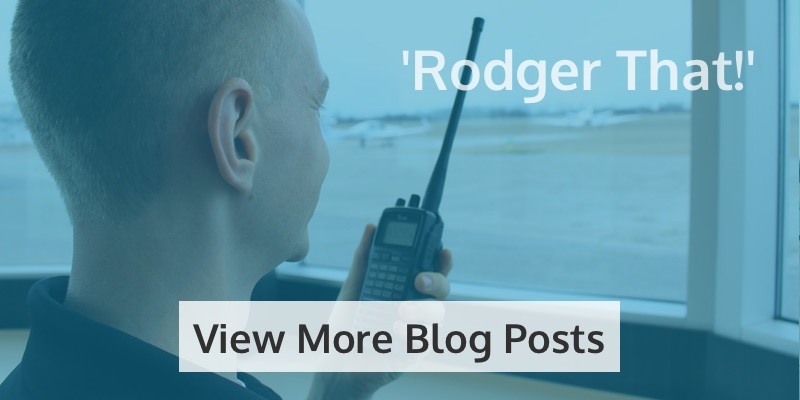 Whether you have 10 or 10,000 hours in your logbook, every pilot dreams of the day they’ll own an aircraft. The thought of flying your airplane whenever and wherever you want is very appealing. Getting to know your aircraft is one of the great things about being a pilot. 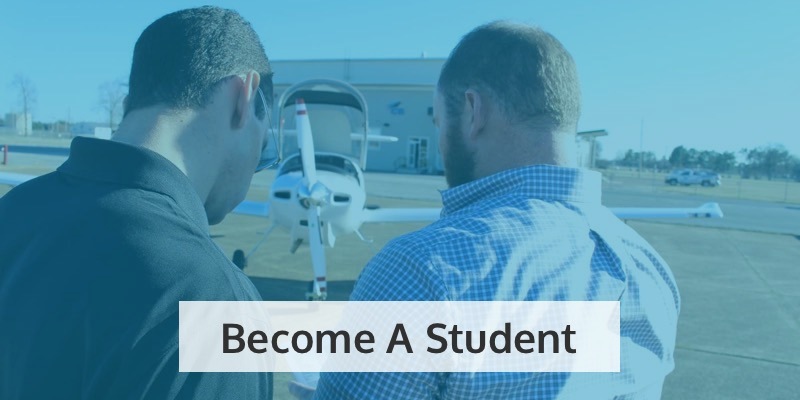 If you’re a student or recently acquired your private pilot license owning an airplane can be in your future if you approach the process with a plan. Start by thinking about how you’re going to use your airplane. You want to buy an aircraft that will fit at least 80 percent of the types of flights you want to take. Think in three year spans. As your skills and uses grow you can trade up. Whatever you buy now, you want to be able to use right now. Buy something that is similar to what you’re training in now. Do your homework. Research will help you avoid buying an airplane at a bargain price only to discover that its upkeep is a financial burden. Different years of the same model can have dramatically different maintenance needs. A really good deal could be an indicator of expensive and difficult maintenance. A good way of vetting a low maintenance reliable aircraft is by talking to mechanics based at your home airport. They can give you their thoughts on various models. Approach them with a prepared list of questions and you’ll get more out of their expertise. Most mechanics will be happy to chat with you – as you’ll likely be using their services after your purchase. If you’re like most first-time buyers you may believe you can only afford a used airplane. But when you consider the current record-low interest rates and available tax incentives buying new could be a better choice. Buying new also adds peace of mind knowing your aircraft is under factory warranty. 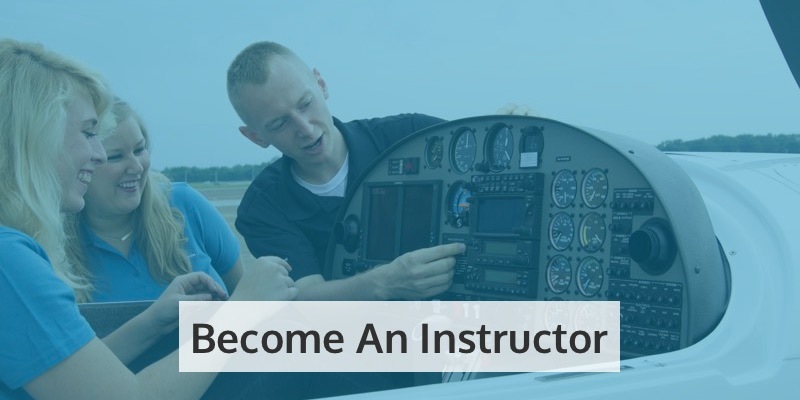 If you have a buddy that’s a pilot going in on an aircraft together could be a great option. It’s an inexpensive way to buy an airplane and comes with all the same perks minus sharing time. Make sure you work out flight time and finances thoroughly, and sign a contract agreement for protection. 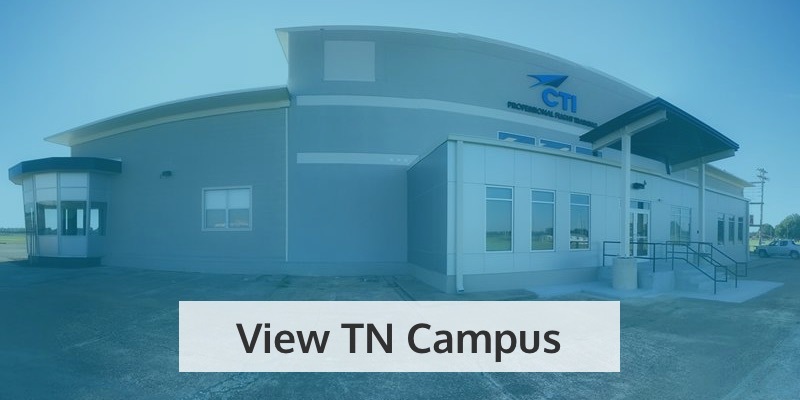 You own an airplane or you’re about to buy one – how about investing in your flying skills as well? 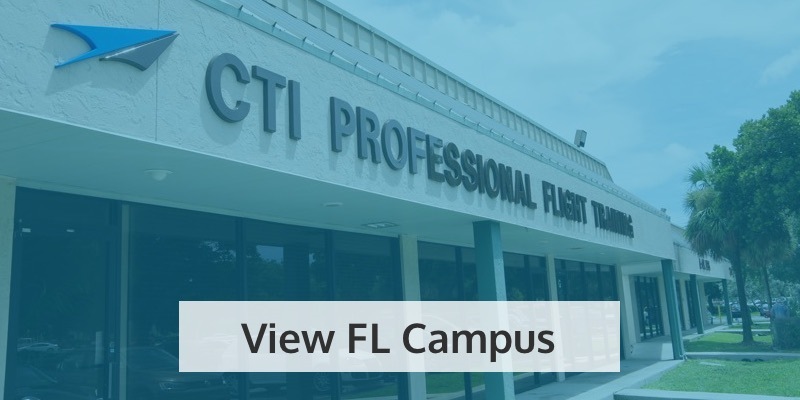 CTI offers a variety of programs and financing options to take your aircraft skills to the next level, or start a full-time career as a pilot!